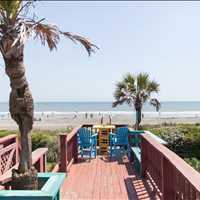 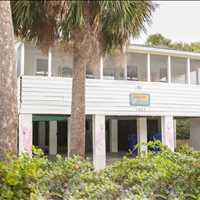 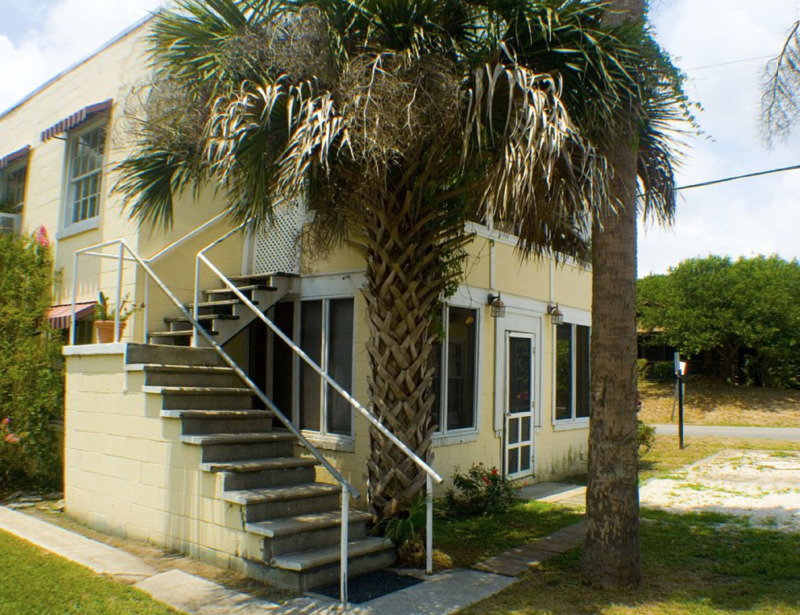 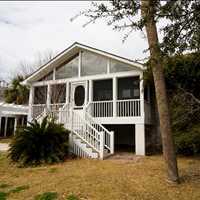 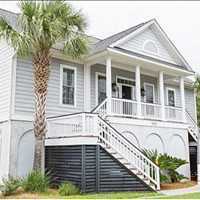 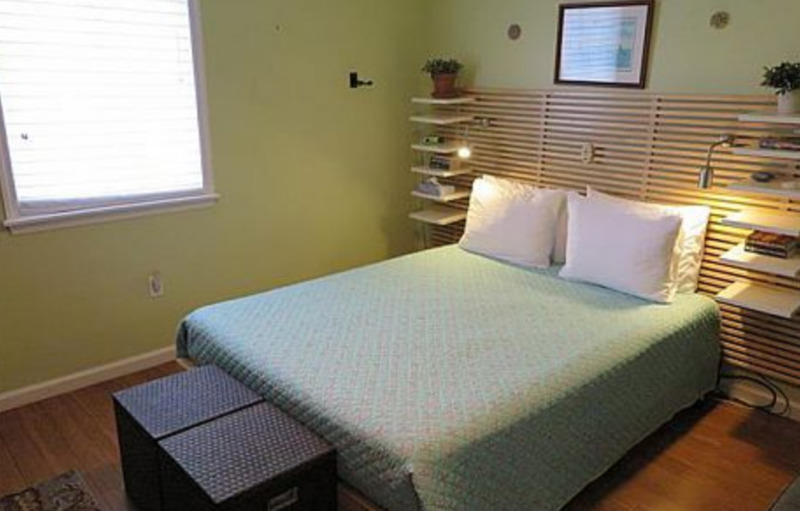 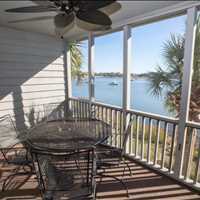 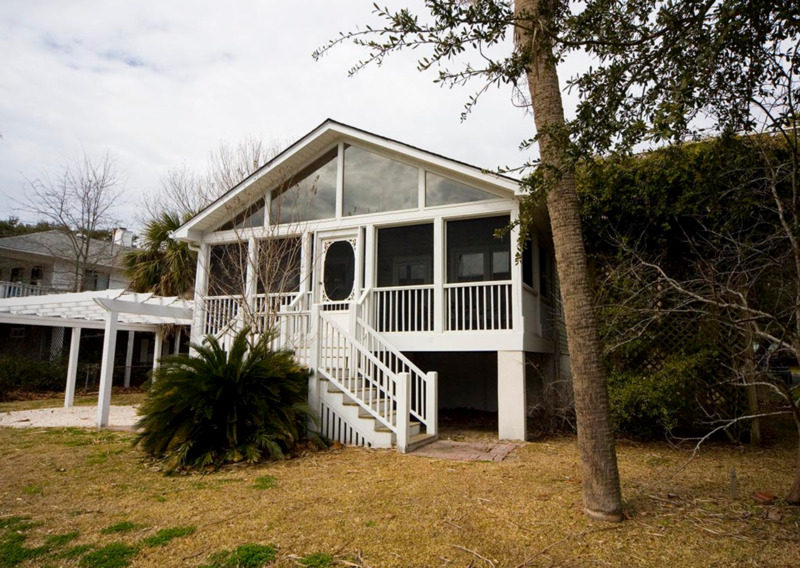 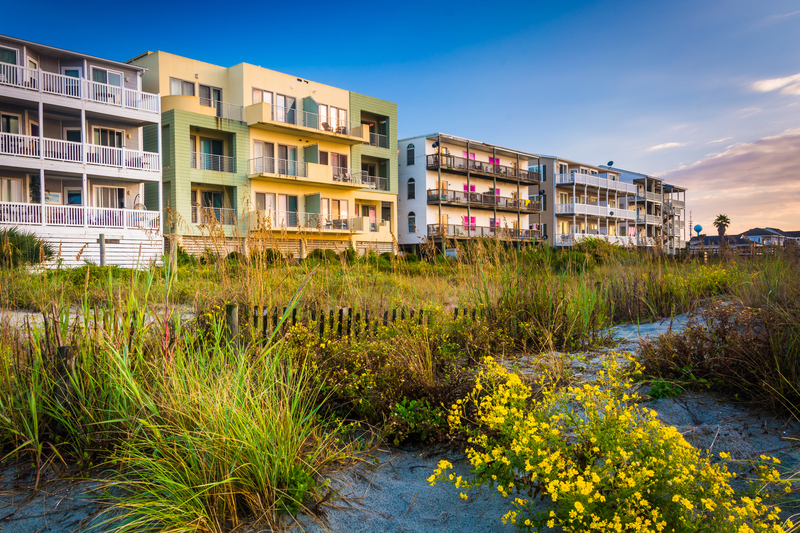 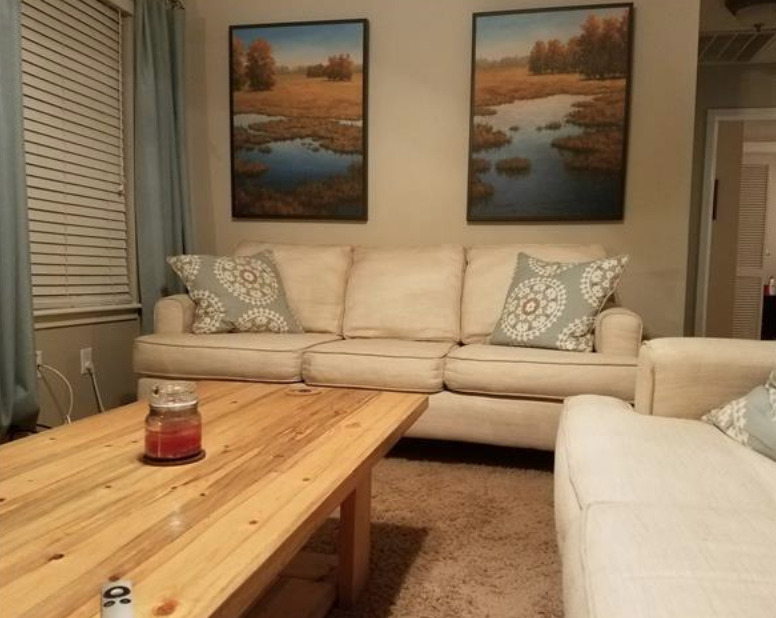 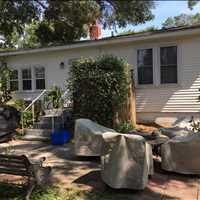 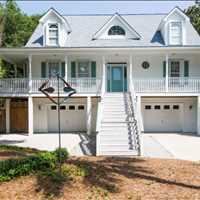 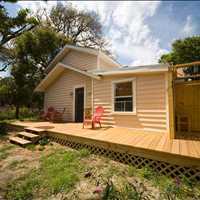 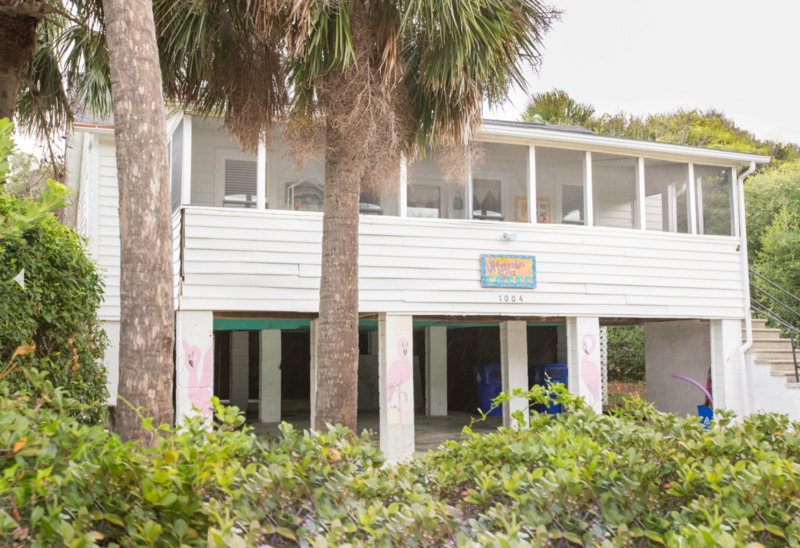 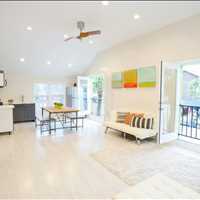 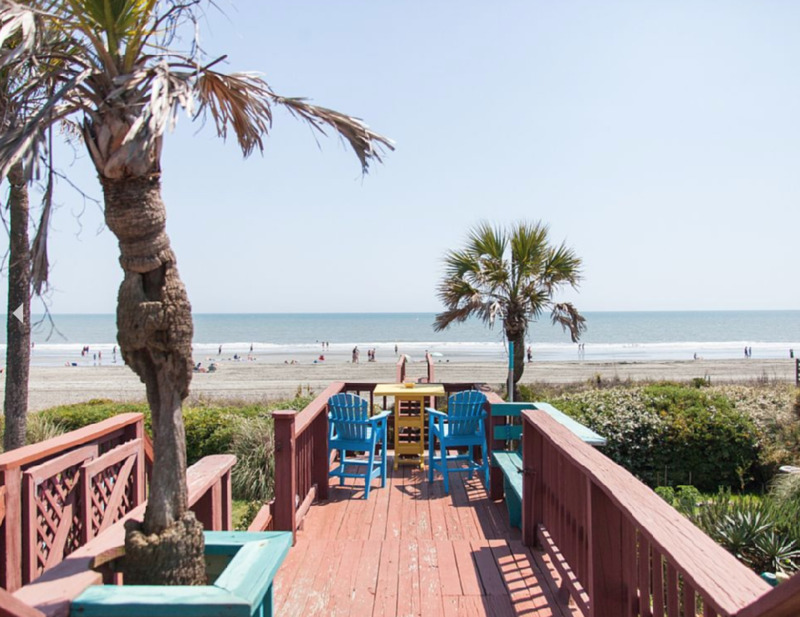 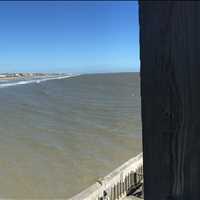 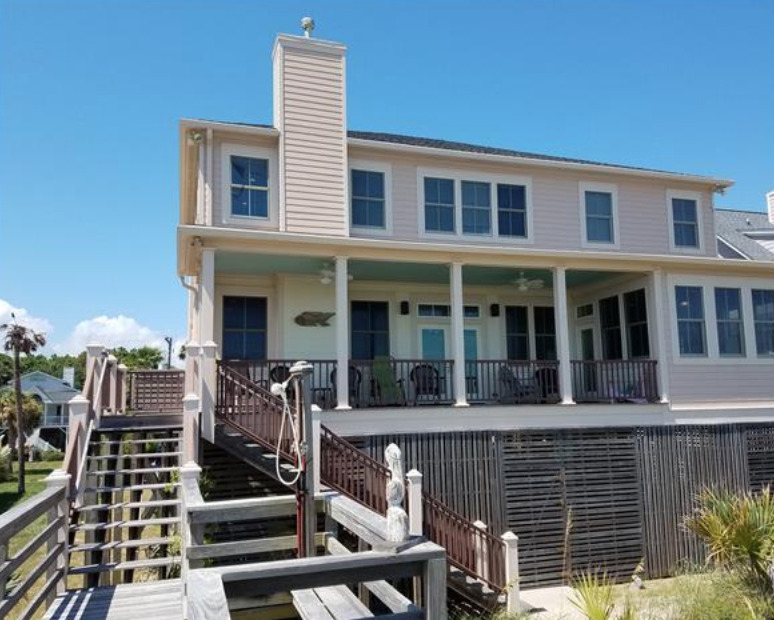 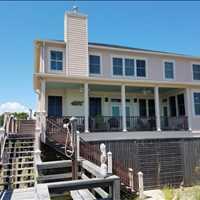 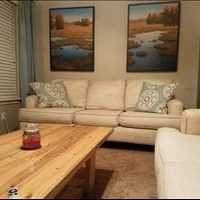 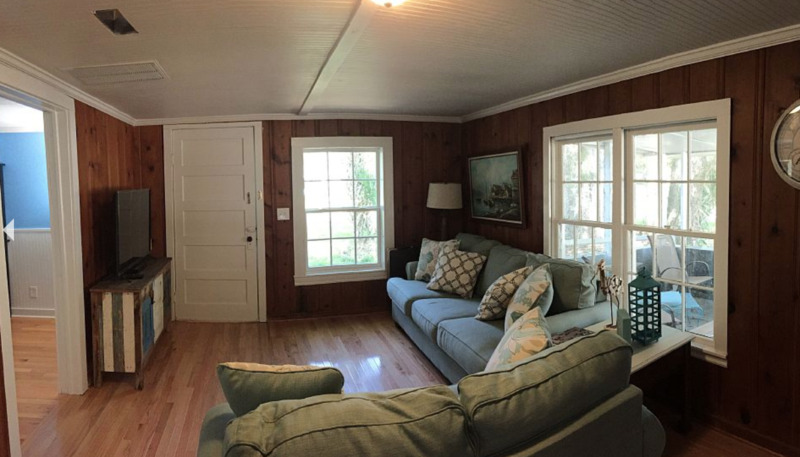 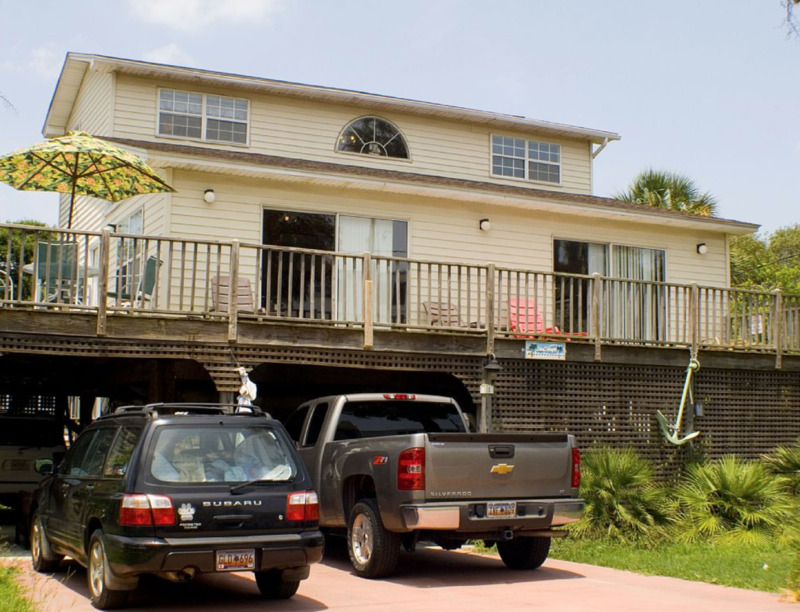 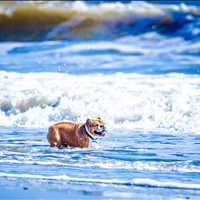 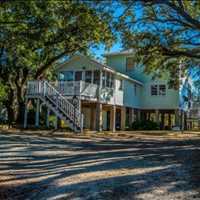 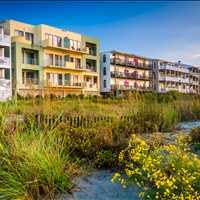 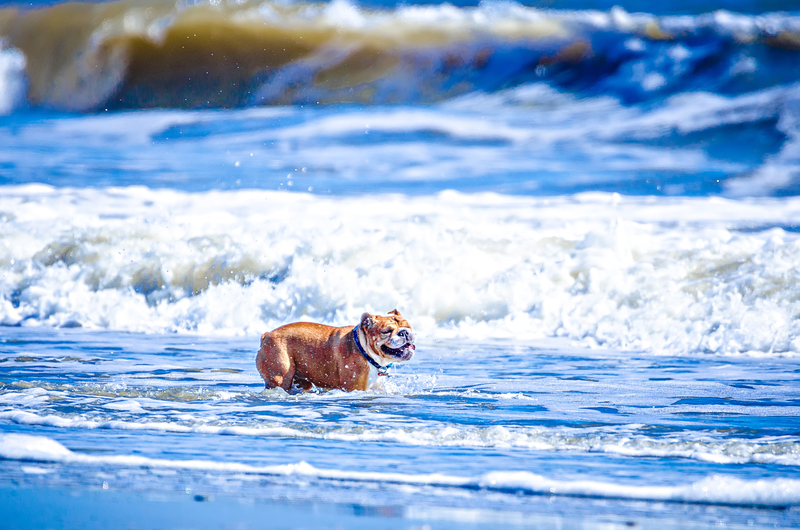 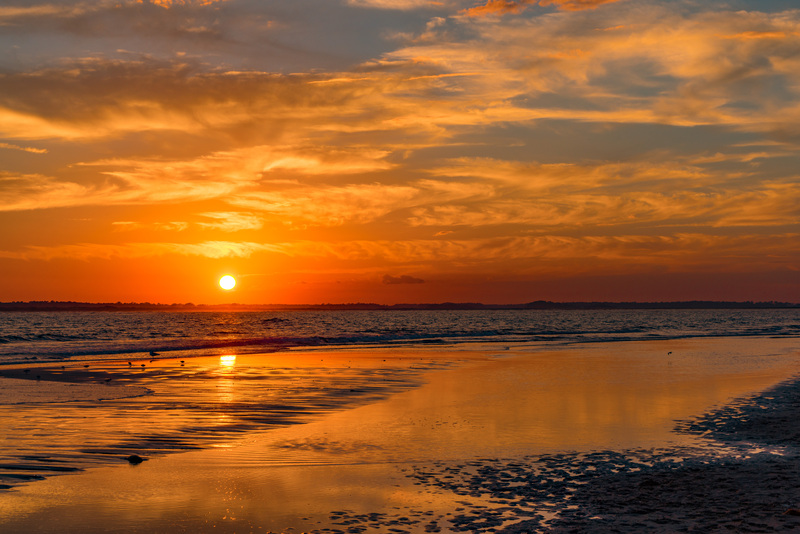 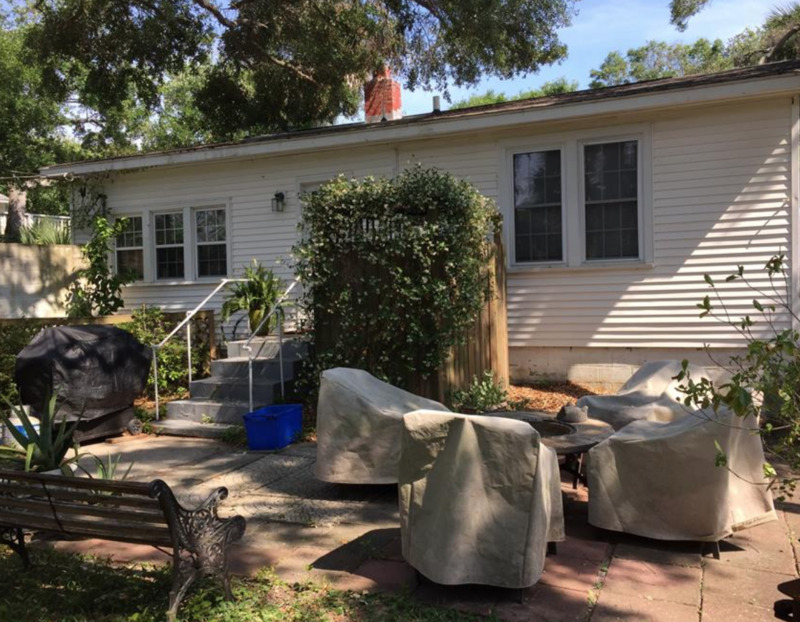 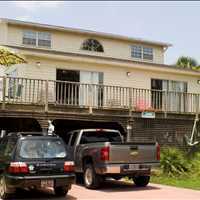 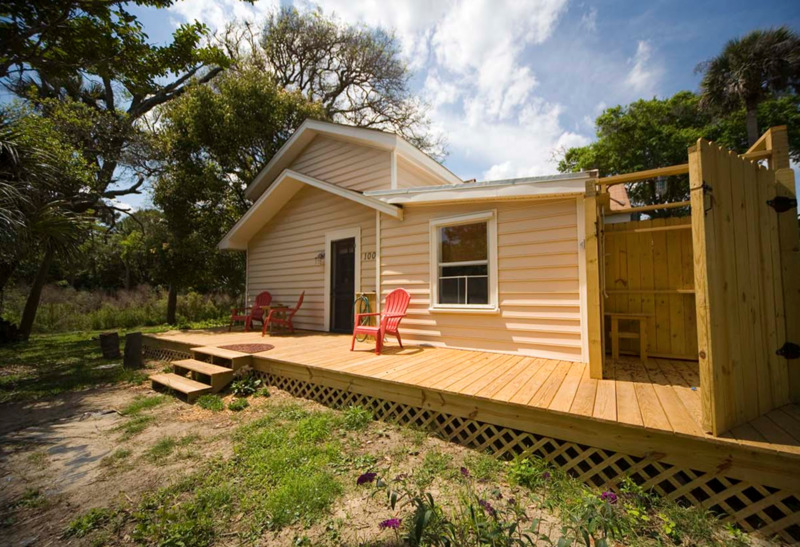 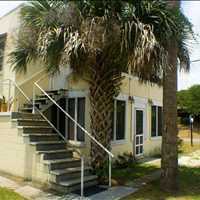 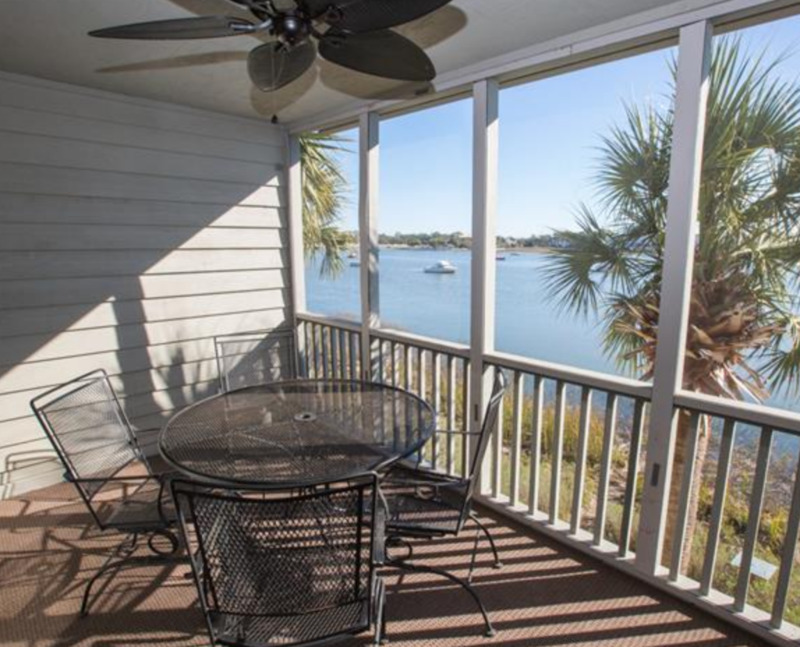 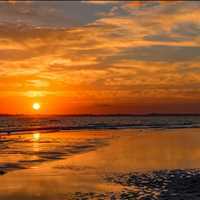 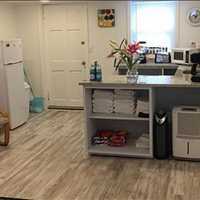 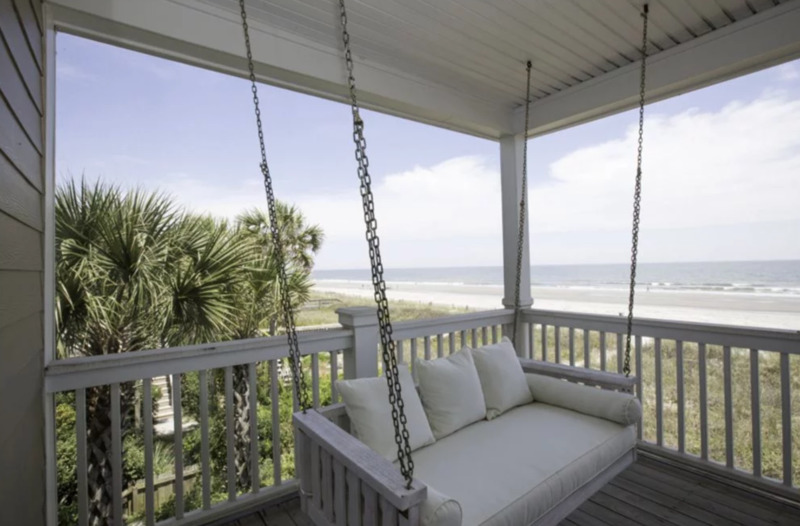 The Hideaway, located at 1014 East Ashley Avenue Folly Beach South Carolina 29439, is an affordable single family home that is just minutes from the beach. 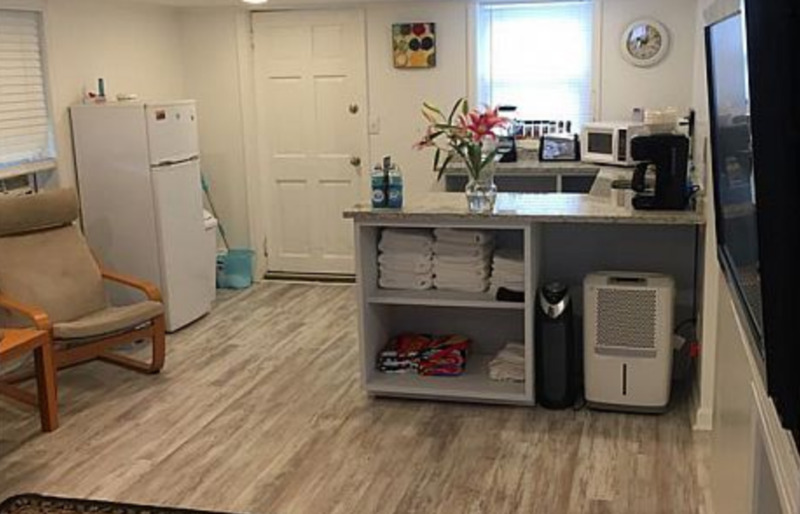 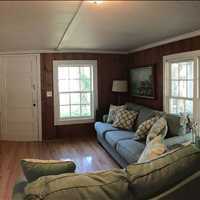 This quaint and charming property features two full bedrooms, two full bathrooms and space for four guests. 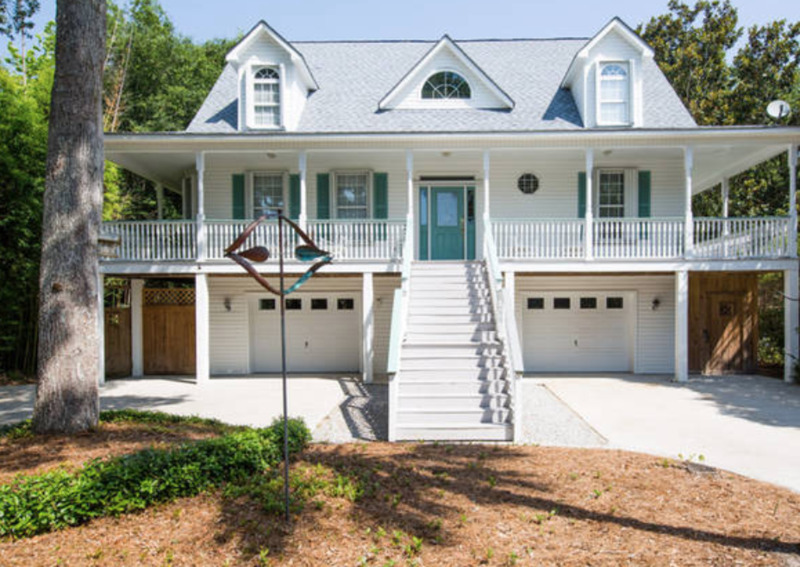 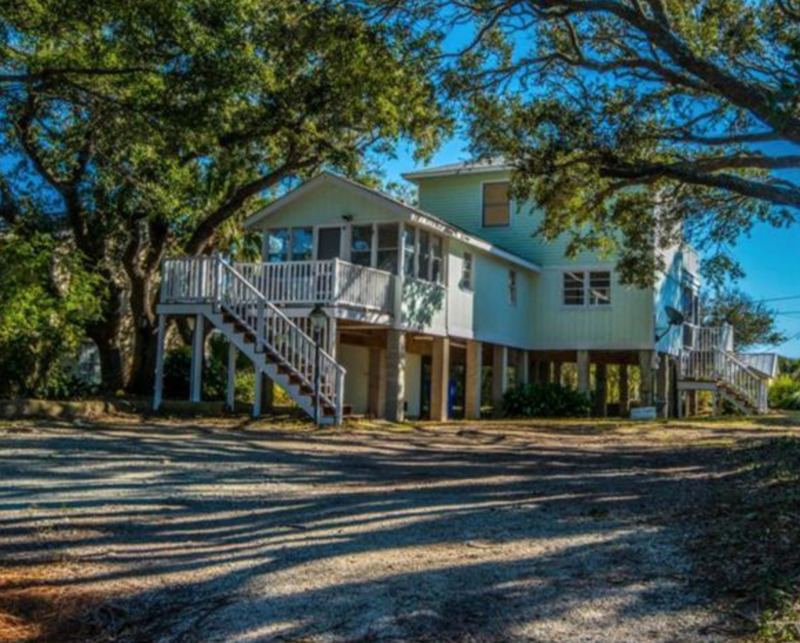 This property is close to 10th East, which is close to The Washout, which is South Carolina’s best and most consistent surf break! 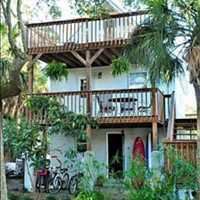 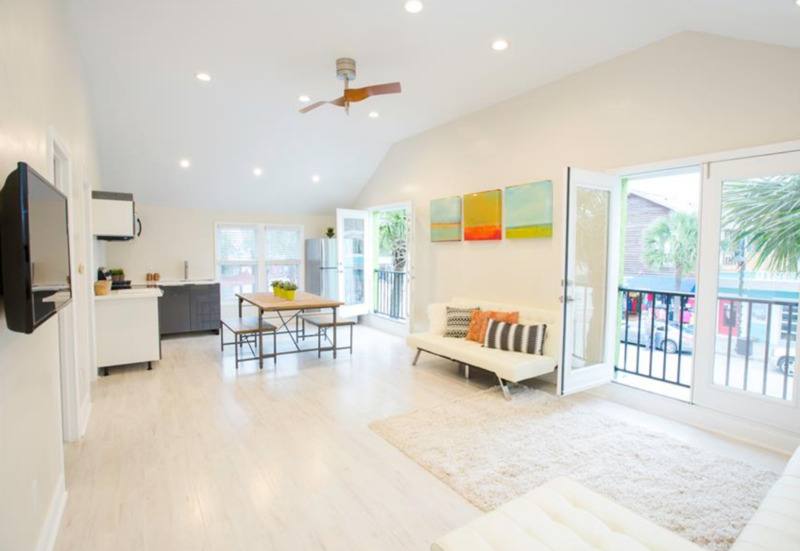 The Hideaway is also just a 10 block bicycle ride to all the famous shops, restaurants and bars that are located on Center Street and downtown Folly Beach offers easy bicycle rental so you can get around and enjoy the city. 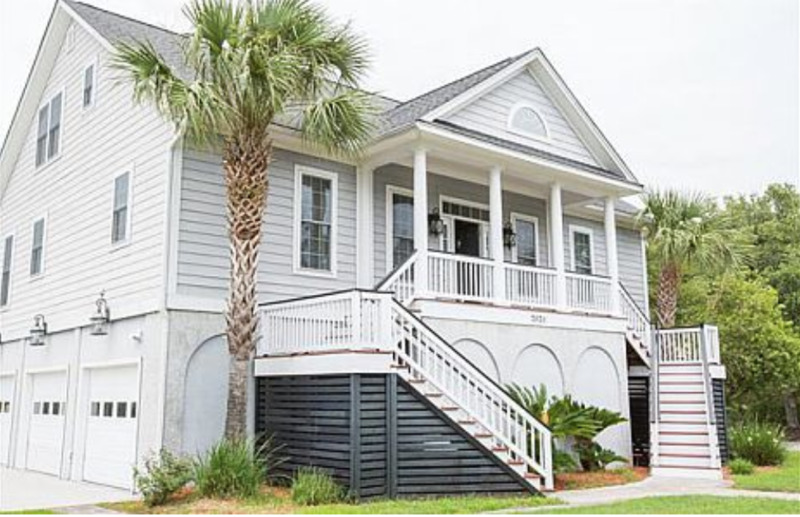 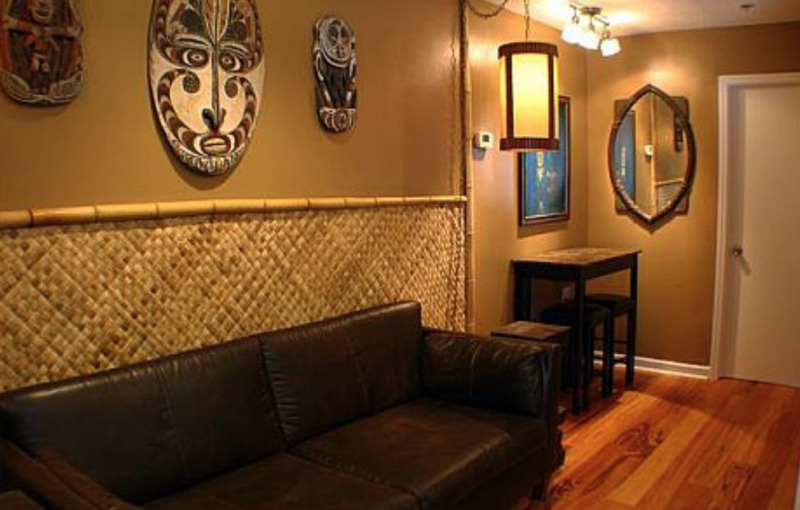 The Hideaway is located just 20 minutes to historic downtown Charleston and there are plenty of Uber’s and Lyft’s available if you want to head downtown for a night out to see the sights! 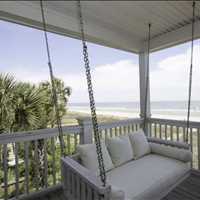 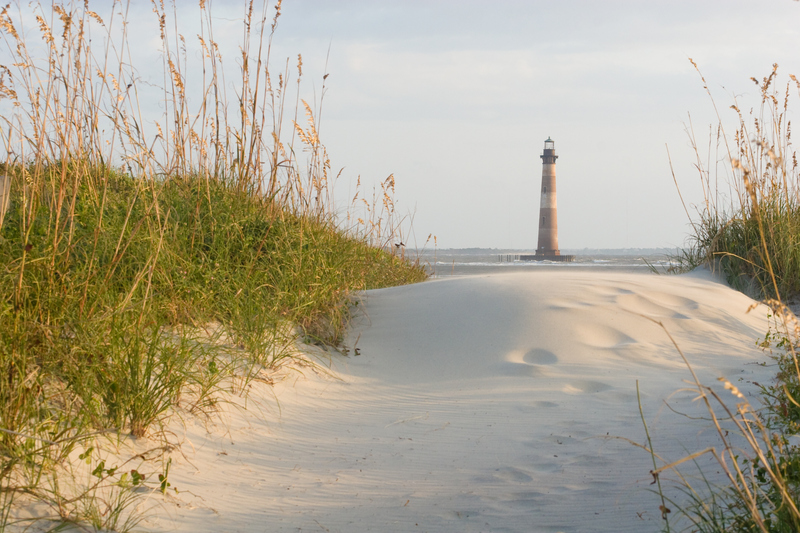 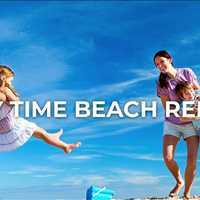 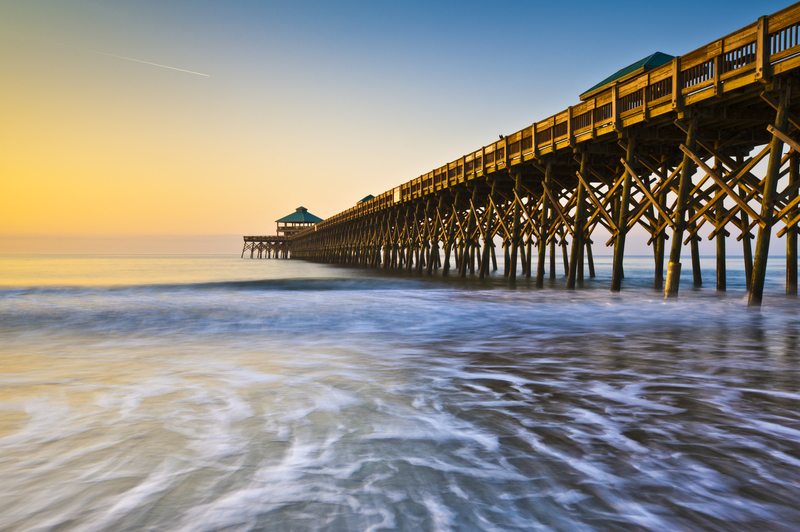 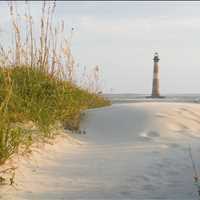 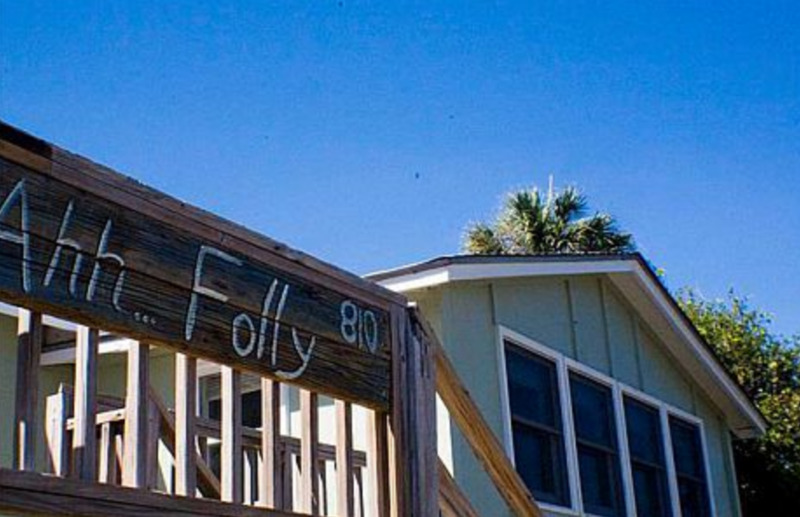 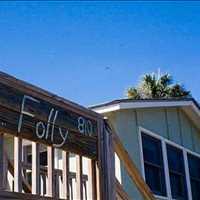 Please contact Folly Time Vacation Rentals To Reserve The Hideaway located at 1014 East Ashley Avenue Folly Beach South Carolina 29439. 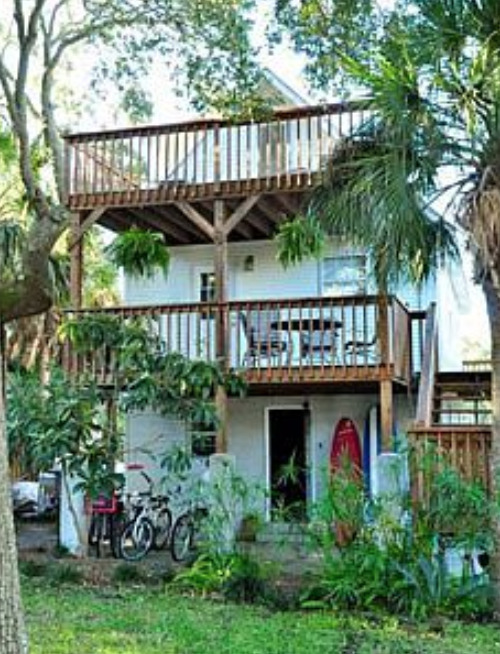 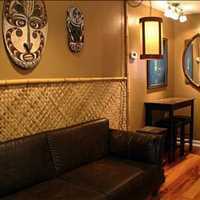 This is the vacation rental you have been waiting for!